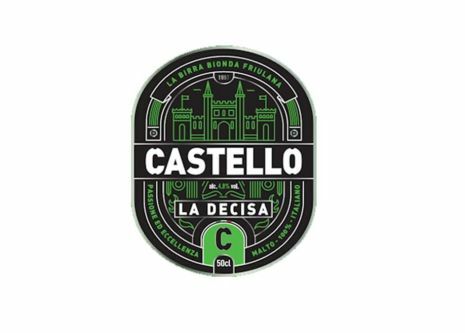 Castello, a bottom-fermented premium beer with a pleasant balanced taste. 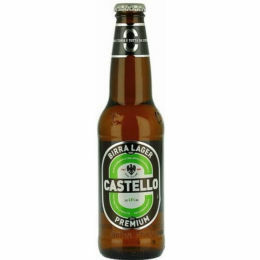 Medium alcohol strength gives it a round rich taste. 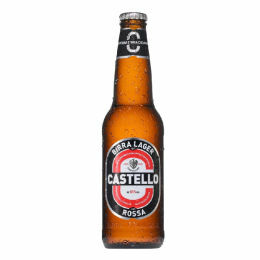 Slight hop flavour & golden colour complete the profile of this beer. The motto of this beer is "my story still has to be written".